I have an idea. I want to try an experiment and it involves you. Here’s what I’m gonna do….I’m inviting you to write a song online with me and my band Damn Wicked. 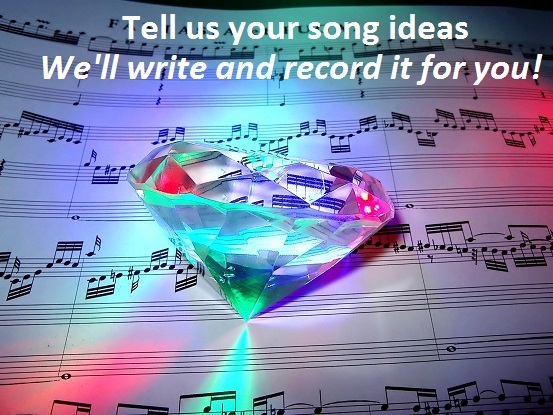 I want you to challenge us to write and record a song. But, not just any ordinary song…..This song will be what you tell us you want it to be. You tell us what style of music, what the lyrics should be about, the feel of the song, e.g. (happy, angry, sad, high energy, laid back, morbid, humorous). You make the rules and direct us. Your job is to create the main idea for the song and be the catalyst, the initial spark that triggers a vision in us. With that vision in mind, our job is to run with your idea, to add and embellish it and to record it in my home studio. Write a Song Online with DAMN WICKED! 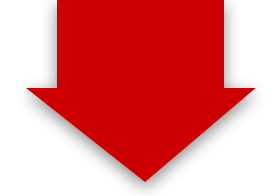 Anyone who is reading this can submit their ideas by posting in the Facebook comments section at the bottom of this page. Everyone is welcome to join in. Weirdos , freaks and geeks will be given the VIP treatment but I`d like to encourage any of you normal people to voice your ideas as well. You can submit as many ideas as you like but in order for your ideas and suggestions to be considered by us, you first have to Like and share this page on Facebook. Once this page has received 40 likes and shares on Facebook, Damn Wicked will choose which song idea we think is the most fun and interesting. Then we’ll put our spin on your idea and we’ll take a few days to record the damn thing. Then we’ll post an MP3 of the song on this blog and on Facebook. What the hell are you waiting for…?! Come on and write a song online with Damn Wicked ! So tell me…, what would you like this song to sound like? What would the subject be about? Do you want it to sound like Lemmy and the boys from Motorhead while they`re gang banging Dolly Parton on a squeaky box spring mattress? Or would you prefer I impersonate Elvis Presley singing a heavy metal-disco hybridized tune?